NIS America announced some new games for the 3DS this weekend in the form of Culdcept Revolt and RPG Maker Fes. 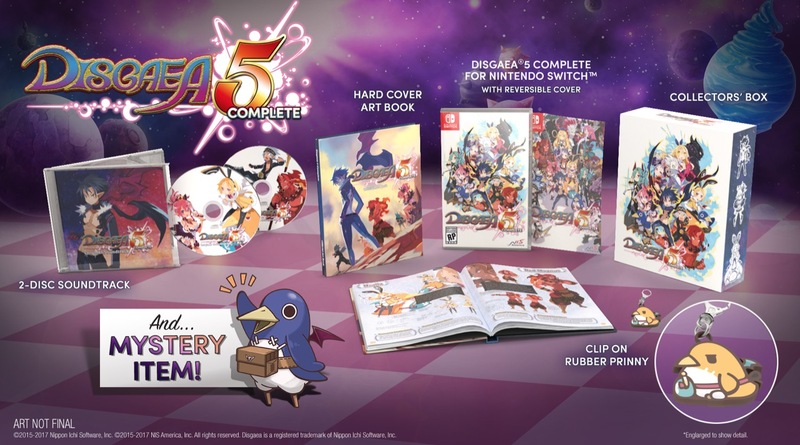 Along with these new games, NISA announced that Disgaea 5 Complete will be releasing for the Nintendo Switch on May 23 in North America and May 26 in Europe. Be sure to check out the trailer for Disgaea 5 Complete above the and new trailers for Culdcept Revolt and RPG Maker Fes below.